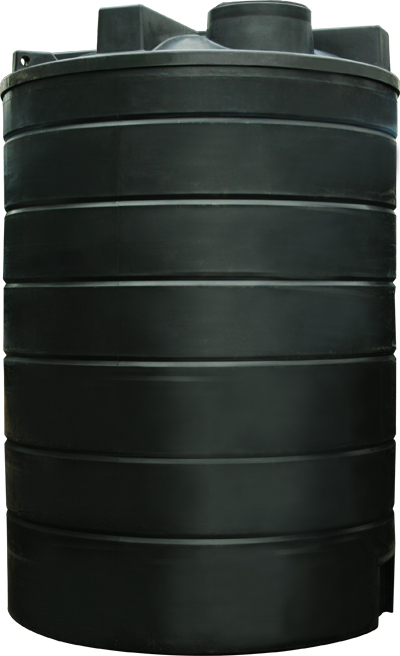 Perfect for commercial and agricultural usage, this massive 25,000 litre water tank is suitable for non potable water storage. Four possible inlets/outlets allowing you to connect large pipe our pipe connection places will allow sizes up to 4". 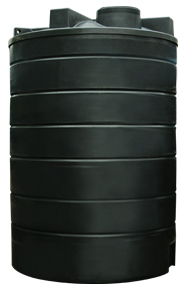 Fitted with an 600mm vented lid perfect for installing a submersible pump.